For those interested in local news sources in Nepal, northern India, and Bhutan, you can check out these sites and the information posted at these news outlets. A 7.8 magnitude earthquake hit Kathmandu at about noon on their Saturday. The power of the quake destroyed structures in the city and many have died. Check out the latest updates about the situation in Nepal at the BBC or CNN. On our arrival in Tokyo, we will stay near the Sengakuji Temple. 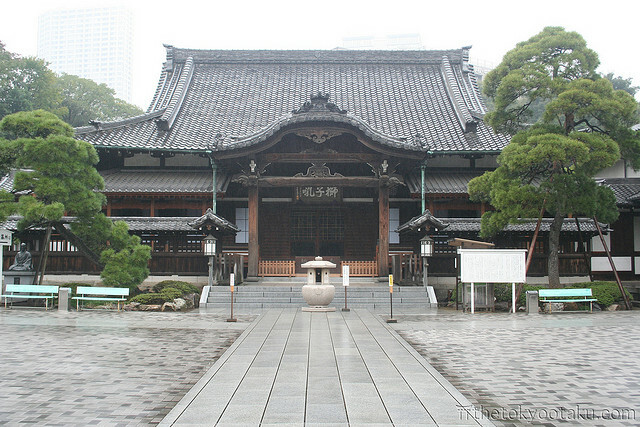 The temple is dedicated to a fascinating story about a group of samurai known as the “47 Ronin”. Detailed information is available all over the web and I like the information located at 47ronin.com…..for THAT information check out this web site 47 Ronin. Japanese history since the unification of the country under samurai rule is remarkable in the society’s attainment of art, literature, architecture, and political structure. The Edo period, as it is called, begins with a civil war and consolidation of power and ends with the dramatic modernization of Japan under Emperor Meiji. Check out some of that information at the Japan Guide web site HERE. Interested in Learning a little Dzongkha? Check it out! You will not find a lot of information about learning Dzongkha online….however, you can find a couple of sites that offer some information. Dzongkha is related to Tibetan and the script is very similar. 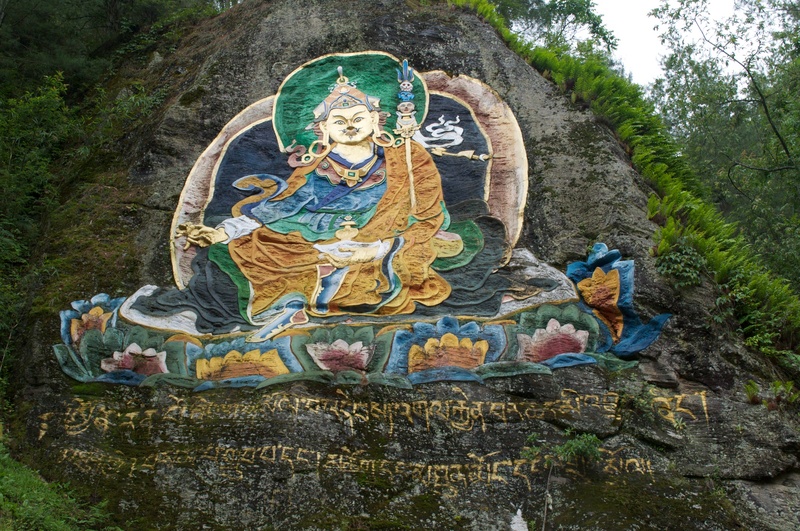 Take a look at these sites, if you are interested, and try out some Dzongkha.